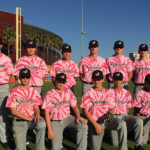 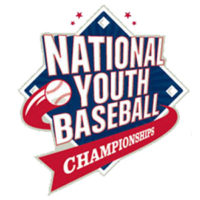 The National Youth Baseball Championships was founded in 2008 by the late Chicago White Sox minority owner and Vice Chairman Eddie Einhorn. 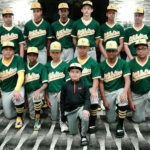 Einhorn, a pioneer in sports broadcasting, saw the overwhelming talent in travel baseball was being overshadowed by the Little League World Series, and he wanted to be able to give those players and teams in travel baseball a platform to showcase their skills. 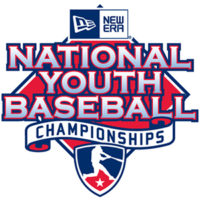 Along with close friend and business partner Alan Lubell, the two helped establish the NYBC as a tournament that would showcase champions from eight major organizations: AAU, AABC, Babe Ruth, Dixie Youth, NABC, PONY, Super Series and USSSA. 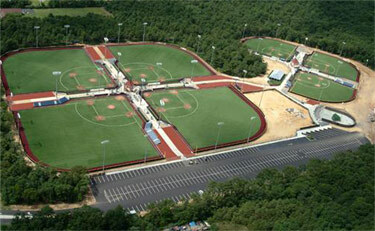 The first NYBC was held at First Tennessee Fields in Cordova, a Memphis suburb. 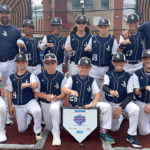 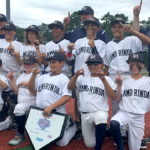 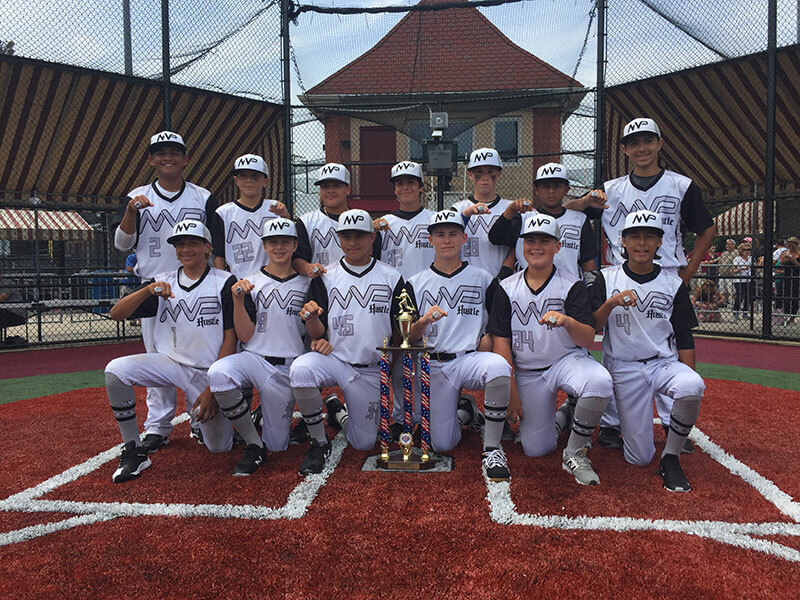 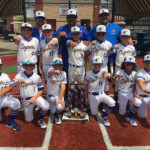 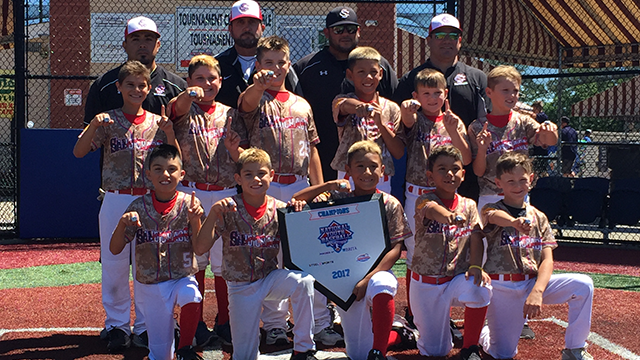 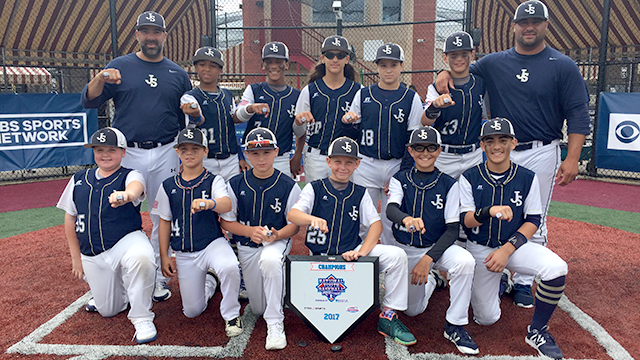 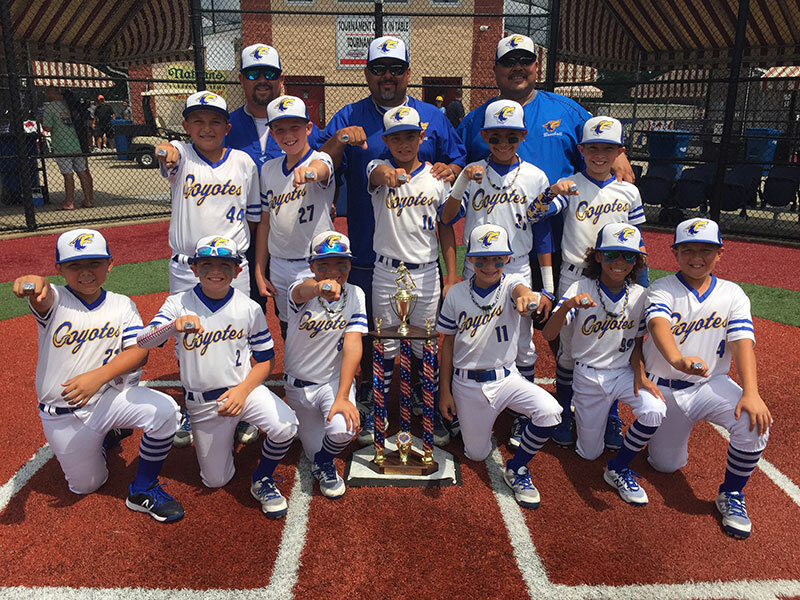 Eight teams each in the 10U and 12U age divisions competed with the Tomateros de California (10U) and Florida’s Chet Lemon’s Juice 12s winning the first NYBC titles. 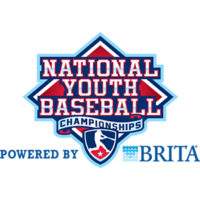 MLB Network nationally televised several games, and MLB.com provided online streaming. 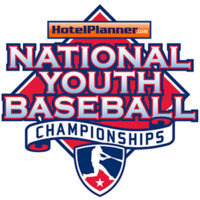 First Tennessee Fields and Memphis hosted the first six NYBC events from 2008-2013. 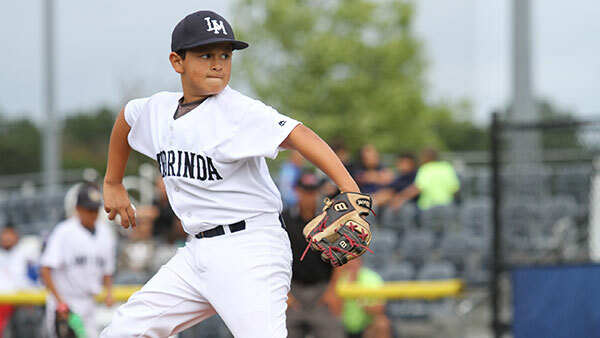 During that span the 10U and 12U age divisions were contested the first four years with MLB Network providing the television coverage. 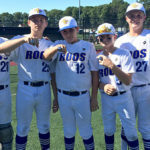 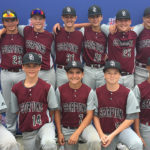 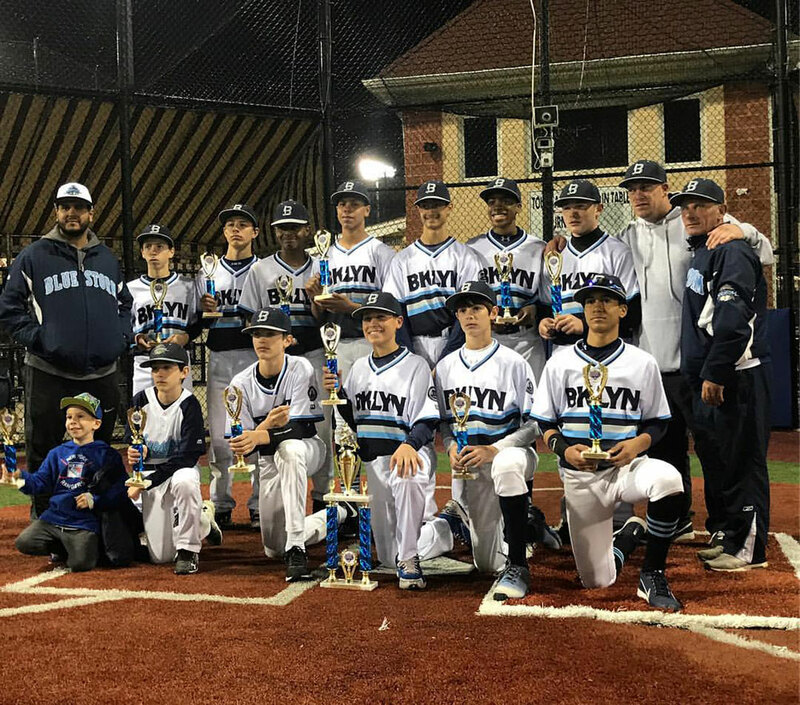 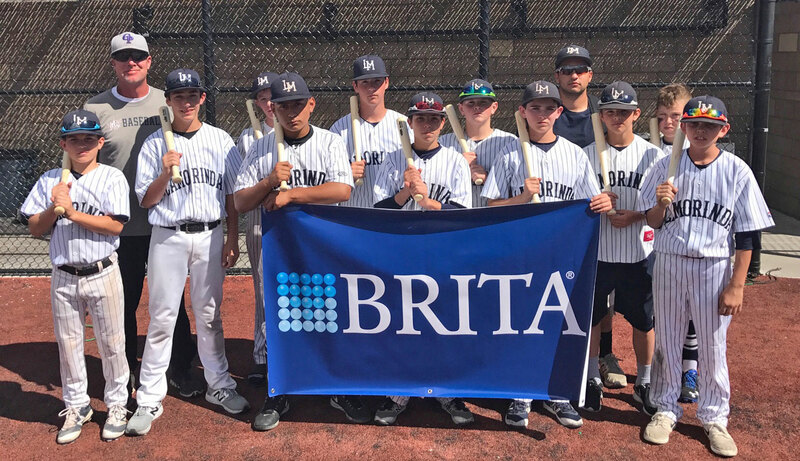 In 2012 the NYBC went through some changes as the 10U division was dropped with the 12U division expanding to 12 teams from the original eight. 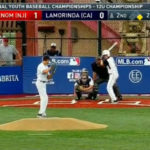 CBS Sports Network also took over the NYBC telecasts as MLB.com continued providing online streaming. 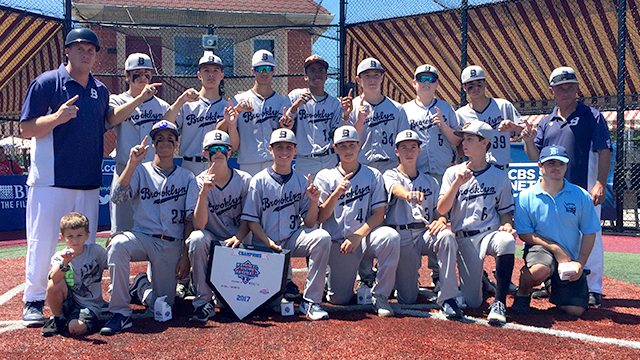 The Banditos Black out of Texas captured the second of back-to-back NYBC titles in 2012, a feat that has not been duplicated since. 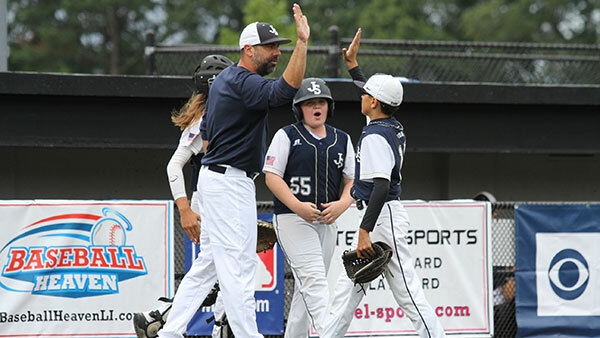 In 2013, the NYBC added an All-Star Game with the two teams coached by former Major Leaguers C.J. 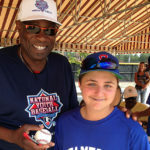 Nitkowski and Mark McLemore. 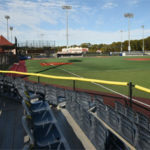 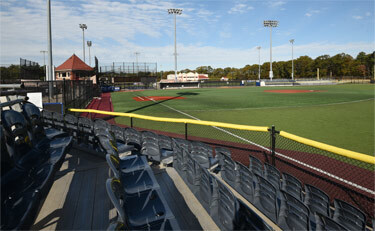 In 2014, the NYBC was moved to Baseball Heaven in Yaphank, New York, located in Long Island an hour east of New York City. 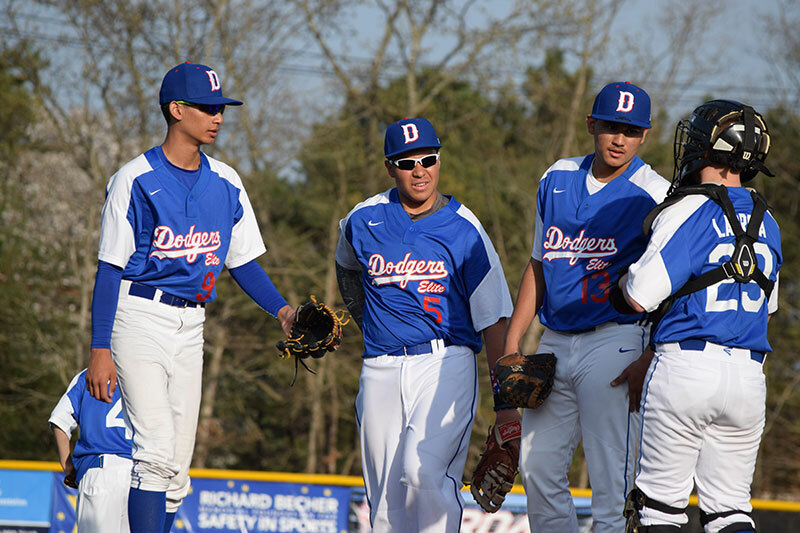 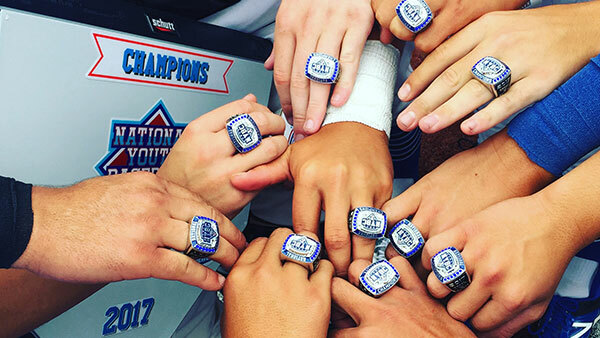 Teams would now earn bids through qualifiers held nationwide. 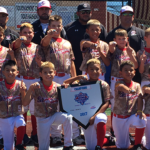 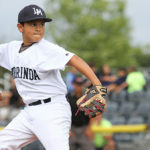 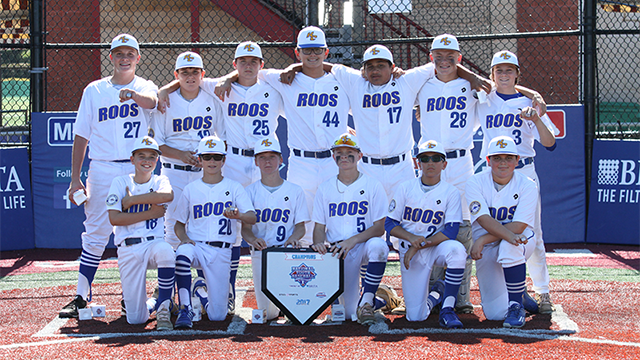 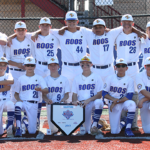 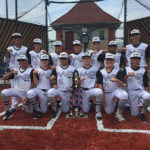 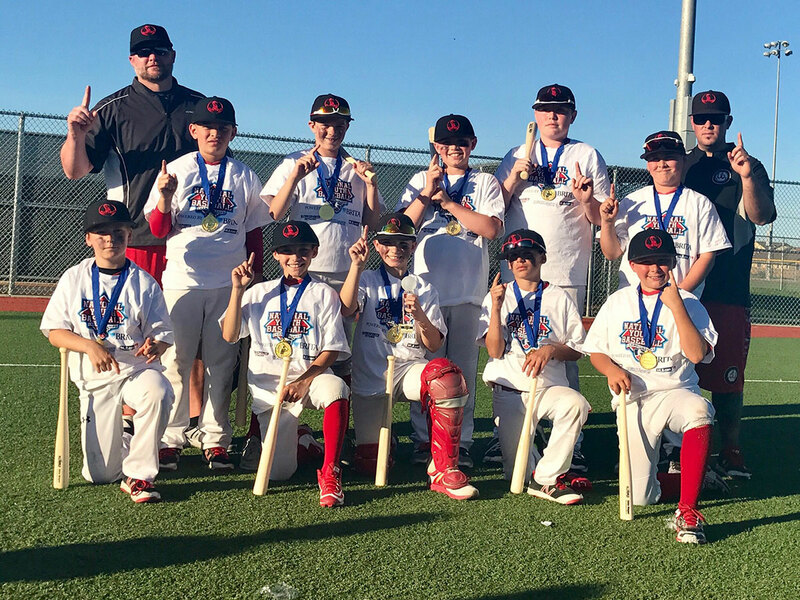 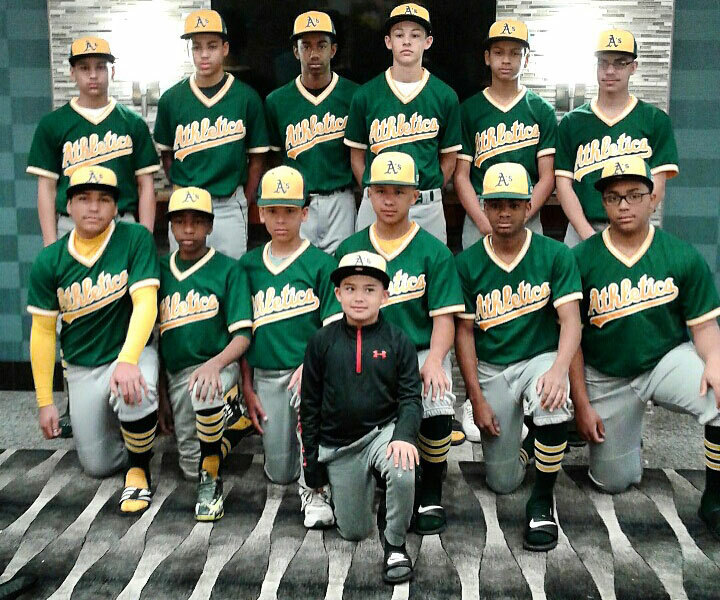 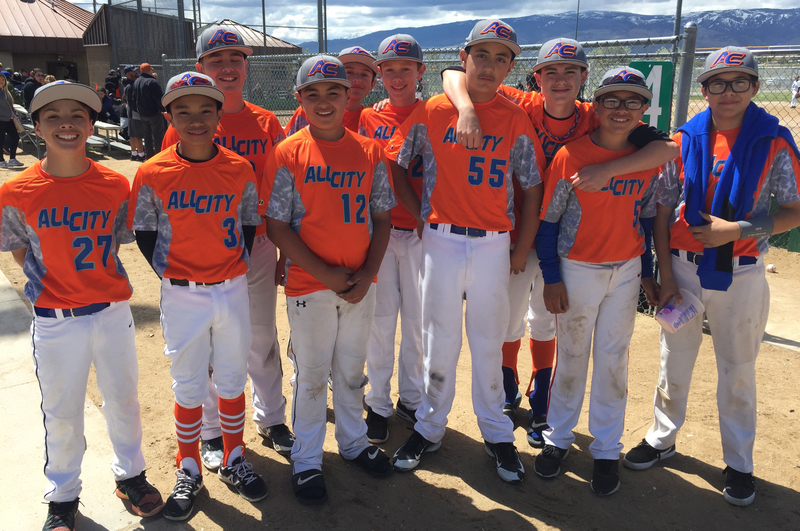 The first NYBC in its new destination saw California’s SGV Hustle dominate the field to win the 12U championship, and the All-Star component was expanded to four regional teams. 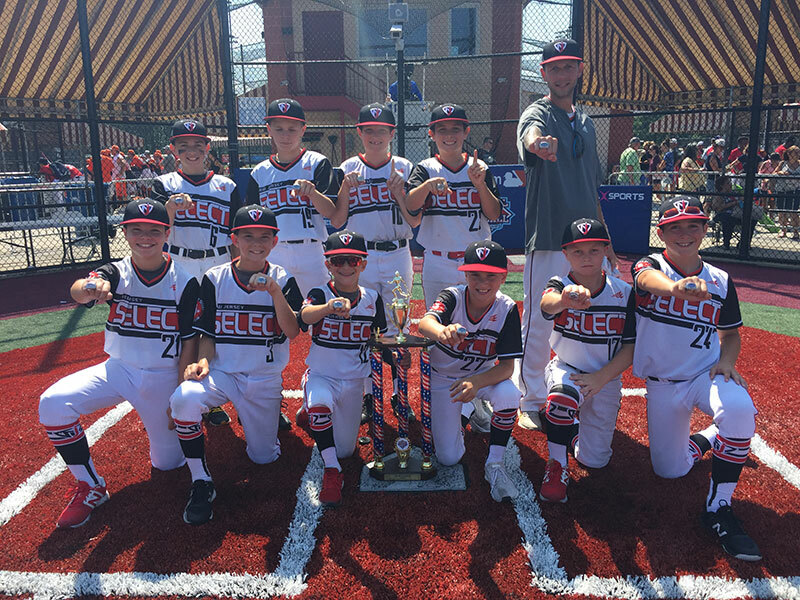 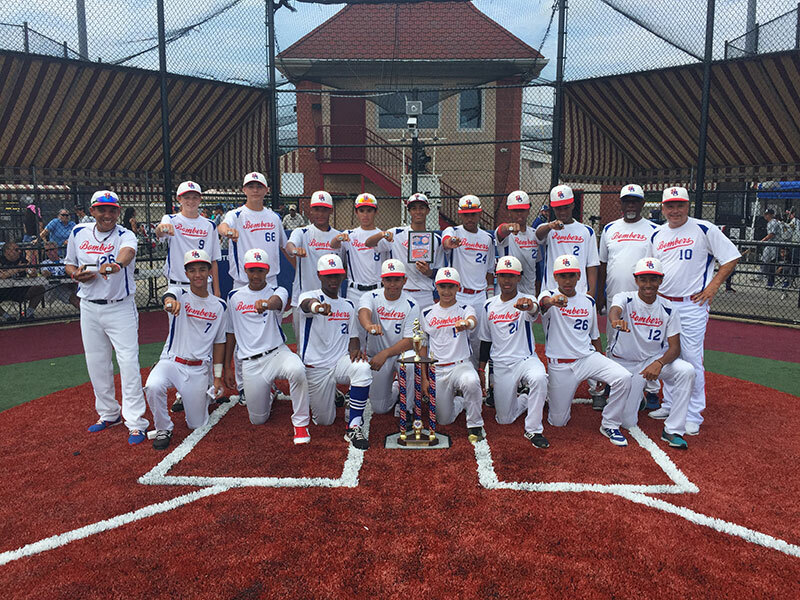 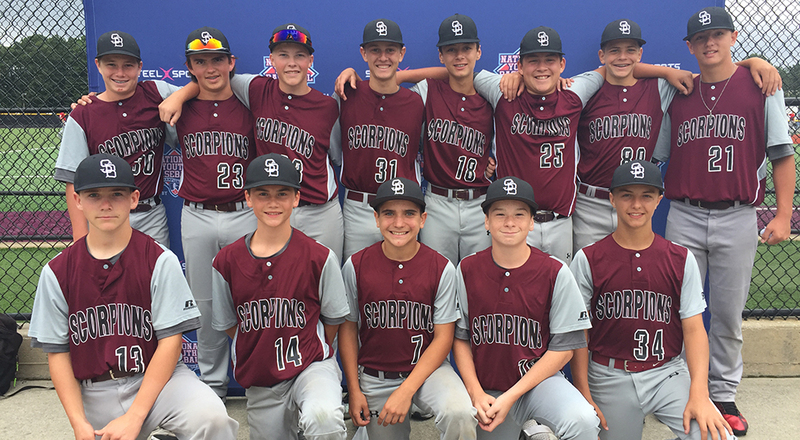 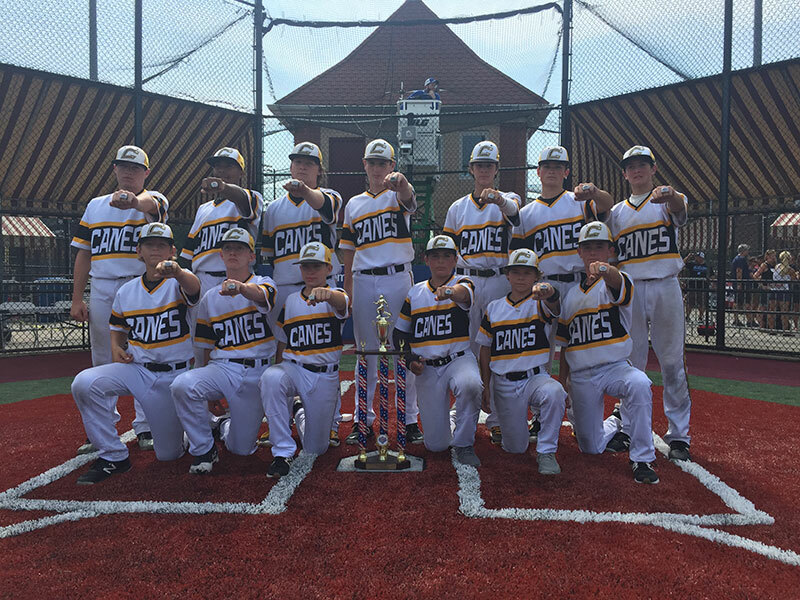 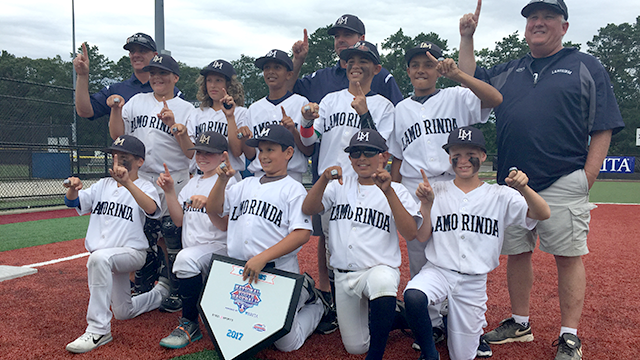 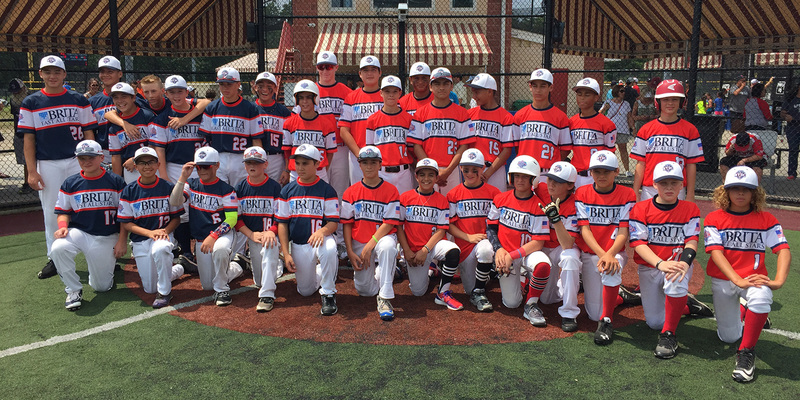 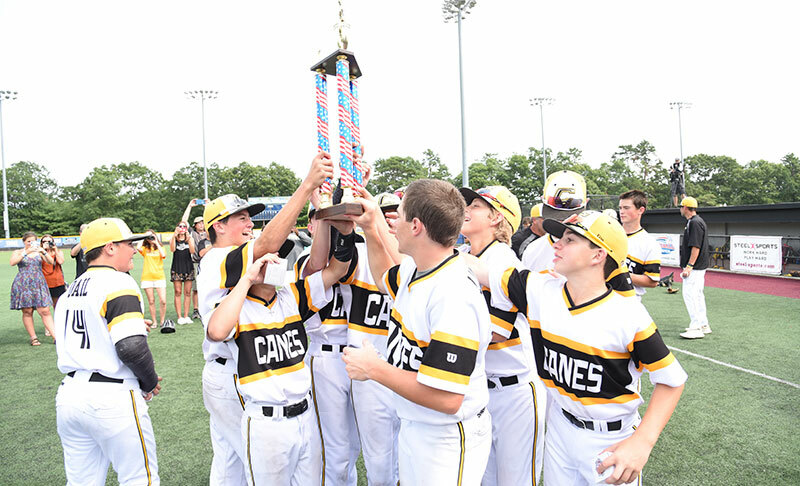 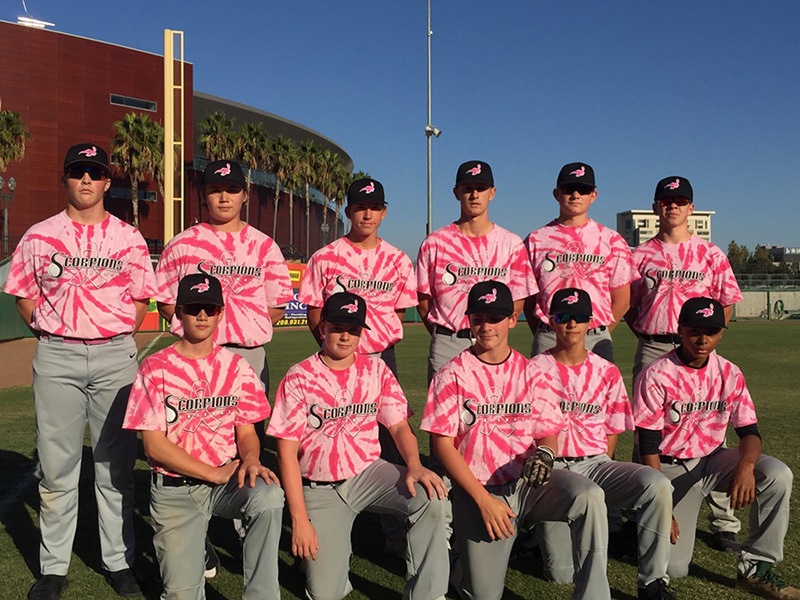 The 2015 NYBC was overhauled to include 8U-14U age divisions, and teams from six different states won championships. 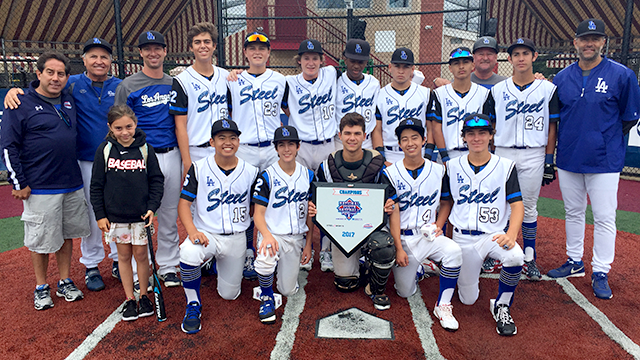 Steel Sports took over the NYBC in 2016 with the goal of making the event a complete experience on and off the field for players, coaches and families. 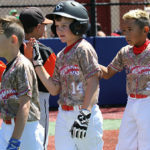 Television coverage was expanded in 2016 to include four different age groups 11U-14U for the first time in the event’s history. 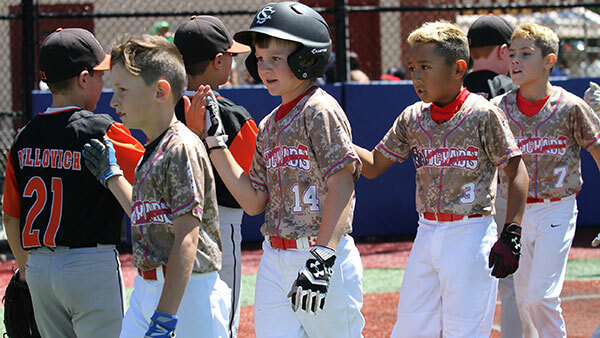 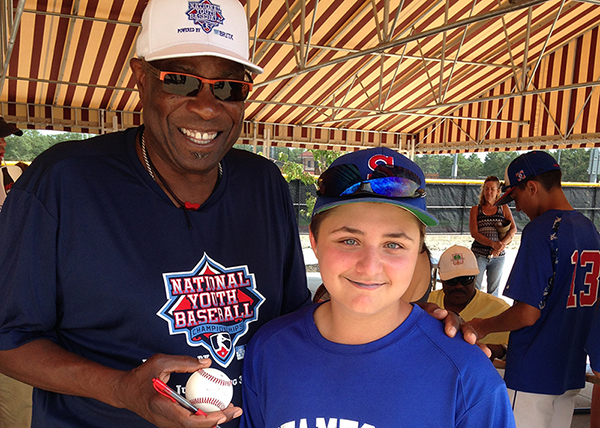 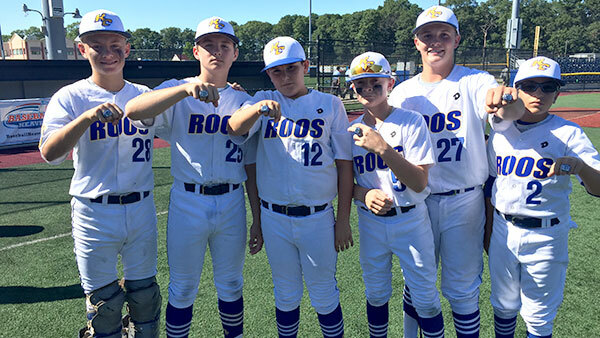 The 12U All-Star Game pitted East vs. West with former big league managers Bobby Valentine and Jerry Manuel in the dugouts, and there were additional off-the-field events held throughout the week. 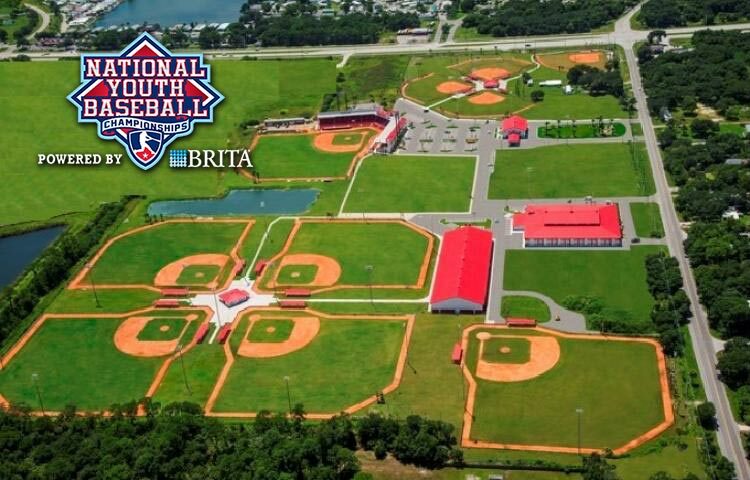 In 2017, the NYBC will celebrate its 10th anniversary with the championship week in late July at Baseball Heaven. 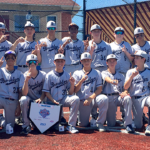 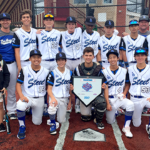 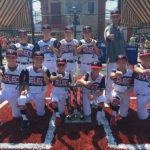 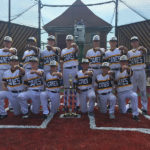 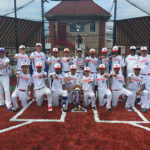 The event has grown from 16 teams in 2008 to over 70 teams and reaching over 15,000 players every year including the qualifiers, and Steel Sports has helped transform the NYBC into the ultimate championship experience in travel baseball.